One of our customers was featured on the Hot Rod Network! 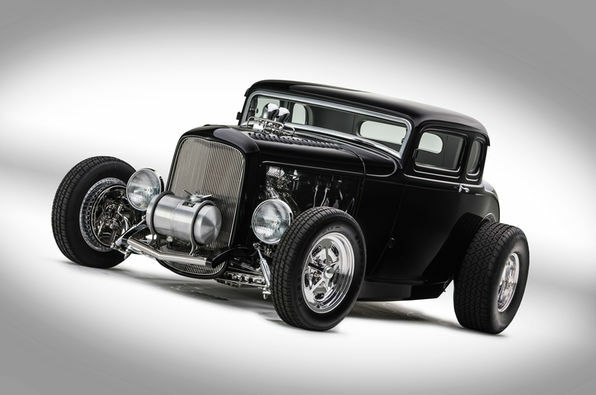 Click here to check out his beautiful 1932 Ford Coupe. We’re pleased our rear axles played a part in its transformation.